Loads of outdoor clothes on huge discount in the Regatta sale. 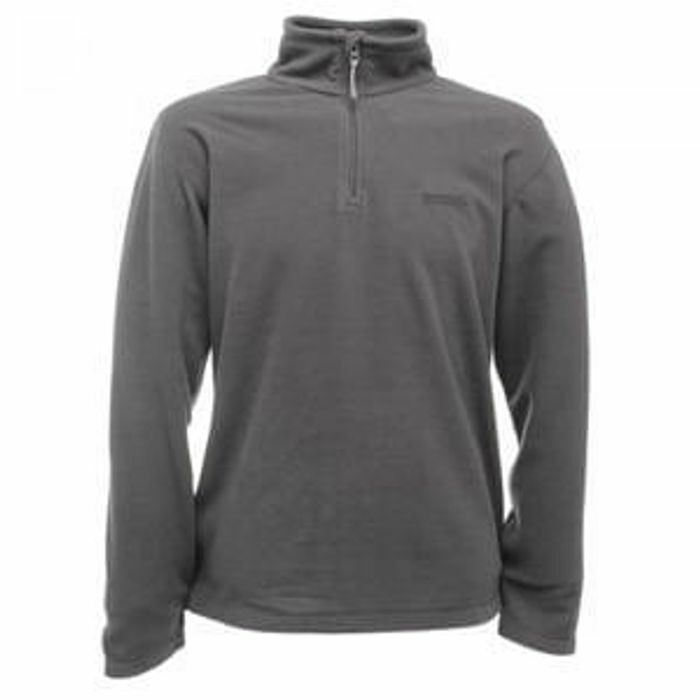 This fleece is down from £18 to £3.55 (delivery 3.95). Lot more raincoats and outdoor stuff from regatta up to 80% discounted in the sale.